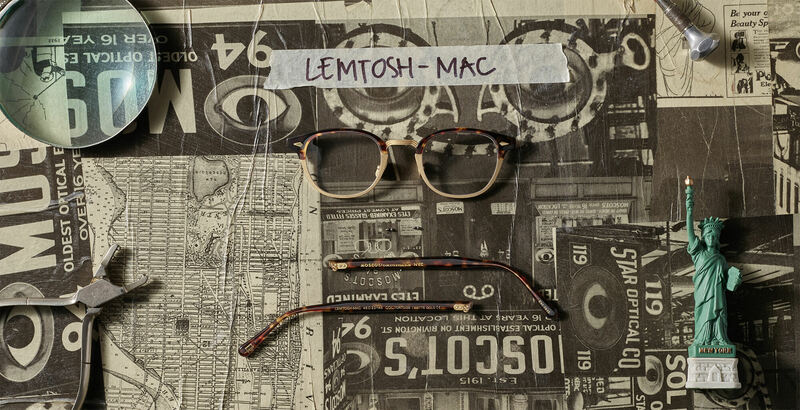 Shop the LEMTOSH-MAC glasses from MOSCOT's new Spring 2019 line. 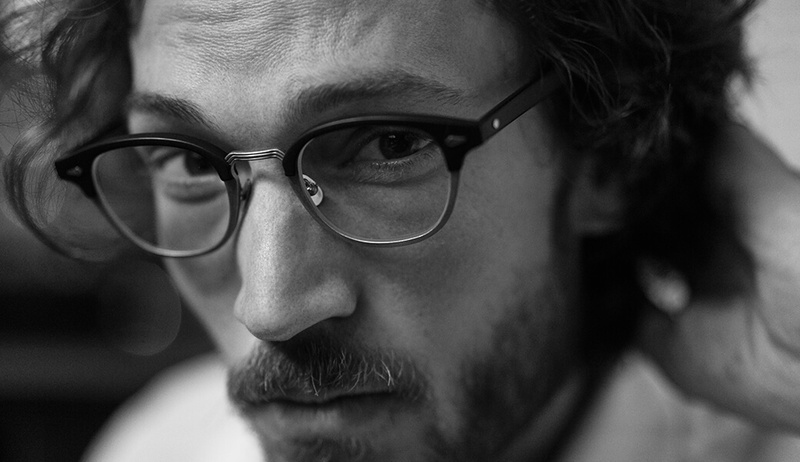 Our timeless designs & iconic frames will provide the perfect complement to your Spring & Summer looks. Model is wearing The LEMTOSH-MAC in size 49 in Matte Black/Matte Gold. Model is wearing The LEMTOSH-MAC in size 49 in Grey Tortoise/Matte Silver.